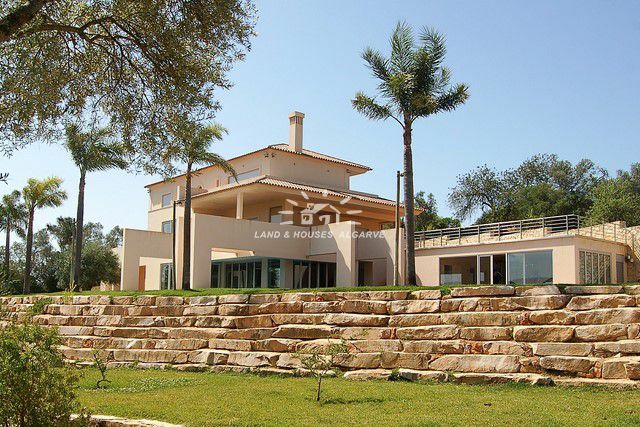 This villa is a distinctive property in a 5,000 m2 plot, with a contemporary style 4 bedroom villa of 750 m2. 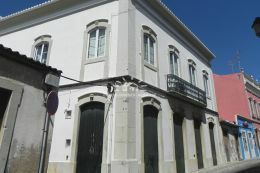 Is situated in a rural area, less than 2,5 kms from Loule and has a fabulous view of the Algarve flora. This dream property is just 5 minutes from the town centre and has quick access to the motorway. 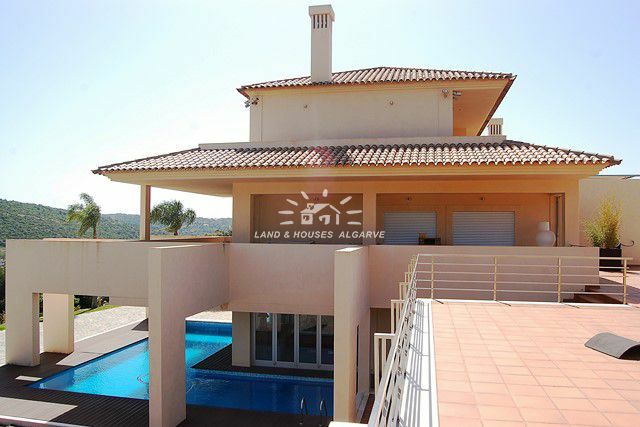 Villa Clareanes presents nature combined with refinement, in one of the most preserved and prestigious areas of the central Algarve. The refinement of the villa, pool and garden, combining stone with green. 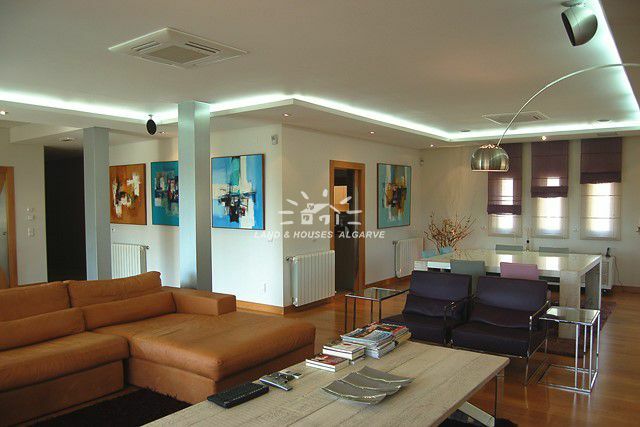 Spectacular combination of design and good taste, with a construction combining energy efficiency with top quality materials also prepared for home automation. 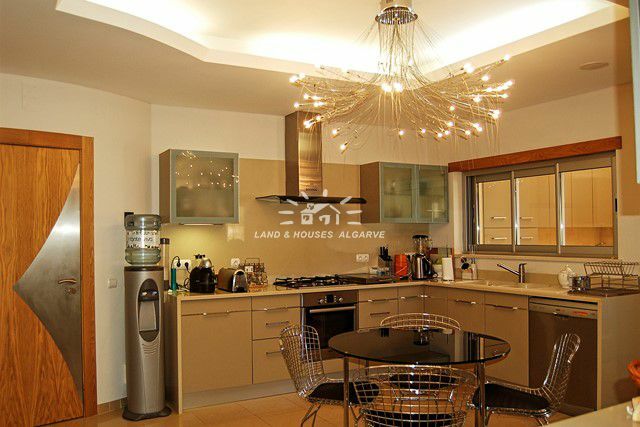 Worth mentioning is the intrusion system in all compartments, full lighting by remote control and gymnasium overlooking the magnificent garden. Energy certificate class B.